If you are tired of spending hundreds of dollars a month on bottled water for your home or office, call Downey Plumbing today and find out about our water filtration systems. Water filtration systems provide you with the peace of mind that the water you are getting from your faucets is clean, clear, and suitable for drinking. 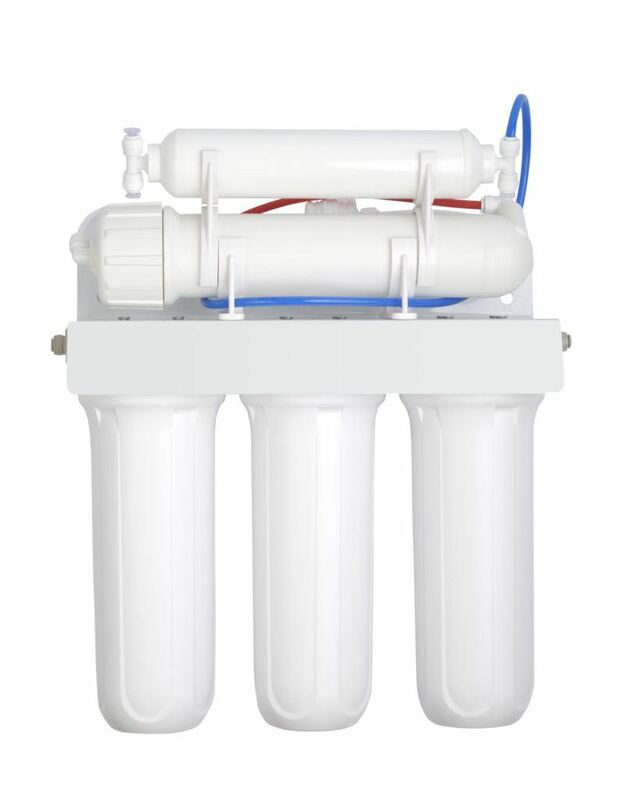 Downey Plumbing will help you find the ideal water filtration system that meets your needs. In addition, we will work with you to make sure that your residential water filtration system or commercial water filtration system stays working properly by offering you an annual maintenance plan, as well as emergency service if you ever need it. Call Downey Plumbing today and let us help you decide on the best water filtration system for your residential or commercial property. We will provide you expert advice and professional installation, all at a budget-friendly price.